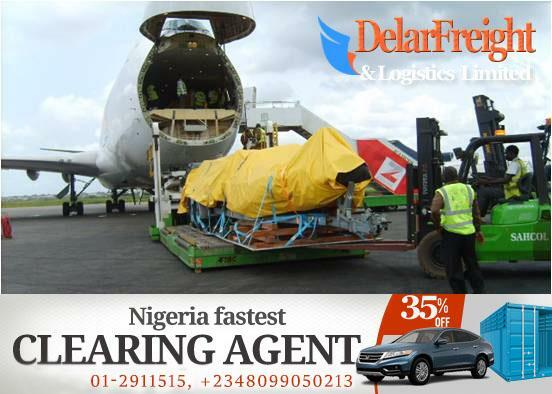 When you are looking for the best clearing agent in Lagos Nigeria, You do not have to go too far, Delar Freight and Logistics will be the number one solution for all your clearance, We are responsible and affordable when it comes to services and pricing, We make you feel comfortable and we will not deceive you with quote that is not reasonable all because we want you to give us a job. It is the customer that calls us and recommended us as one of the best clearing and forwarding agent in Lagos Nigeria. We kindly implore all clients or new clients to carry us along in all their import, both airfreight and seafreigh by declaring what they have inside the container as to be able to liaise with the custom when it comes to examination, Kindly go to bed and sleep with your two eyes when you give us your job as we have couples of logistic managers that work with us, We also have best hands that will deliver with smile. Container clearance Agent from China. According to the statistics in 2014.75% of the ship that enter Lagos Port is from China, Nigeria has gone beyond going to neighboring country like Cotonou to buy stuffs, Now everyone go to china or buy from China and ship down to Nigeria because Chinese products are into three categories and from the first category to the third categories are of the same quality. Also Chinese clients are very trusted, Send money to them and go and relax as your money is safe. Most of the shipper in China sends us their jobs and they also recommend our company. We help ship from China categories like Less than Container LCL,Groupage,20 feet container and 40 feet container.It is our pleasure to tell you all that we will deliver. Sometimes it is difficult for many clients to ship 20 or 40 feet container at a go, The reasons is that some Nigerian are on the risky mission, Some want to test run how importation from China work, Some are even a graduate looking at doing something on their own instead of depending on Government to give them job. When new customers contact us for advise we tell them to go and do less than container shipment (LCL)and that is what we call group-age shipment. It cheaper and reliable, A group-age is a situation where one or more people comes together to form an alliance in shipping with one container with different items inside where by each parties will have their bill of laden. Whichever way do not be afraid, we will help you get your own good out within 72 hours of arrival. 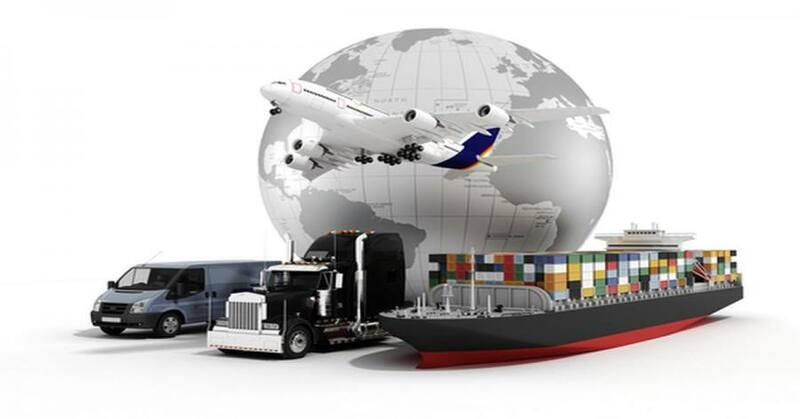 We implore you to start with group-age or LCL when you are doing it for the first time, We can also help you contact our shipper in China on both air and sea freight, We will advise you on the best shipper to use and we can as well recommend to you our supplier in China as to safeguard your dealings. 2 Best clearing agent of Cars in Lagos Nigeria. The good news about us is that we do not ask our client to make full payments to us for their clearance but we get them a valuation and they take the assessment to the bank to pay the custom duty themselves, This will give them full guaranty that their money is safe as far as they have paid the custom duty themselves. Or any short payments that will lead them to unnecessary head ache when the car is going out of Lagos. Kindly note that it is important for the customer to have an understanding with us on how this work. We do not want any customer to tie our resources down as to be able to focus on other clients. When it comes to cars clearance, then we are the best. 3. Airport clearing agent in Lagos Nigeria. I am a licensed clearing agent with the experience in the freight and forwarding industry, my expertise covers all areas of custom works and am hard working individual that provide all the consulting needed for my clients successful clearance of goods. You can reach me via 234-8099050213 or 01-2911515 and read more about my experience and job handling on this blog, which will shed more light to how you can select and manage your freights or consignments with us. Best clearing and forwarding agent in Lagos Nigeria Container clearance Agent from China. Best clearing agent of Cars in Lagos Nigeria Airport clearing agent in Lagos Nigeria.